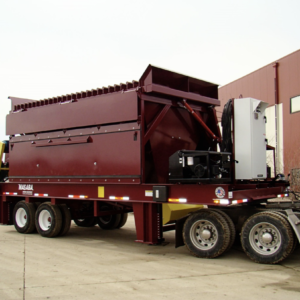 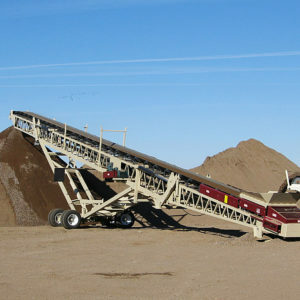 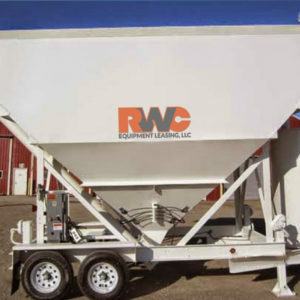 Please click the equipment images below to request a free quote. 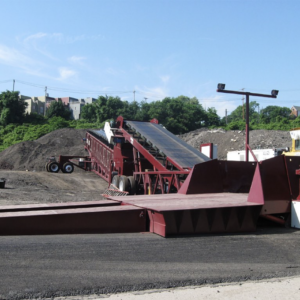 For leasing used equipment please send us a message by clicking here. 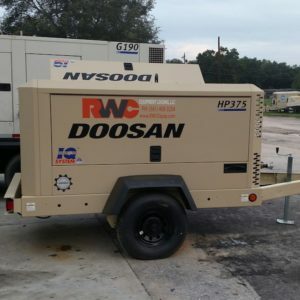 4,100 CF Capacity - Diesel or Electric Available Options: * Electric for Diesel Powered Blower Package, pre-mounted on from of Trailer. 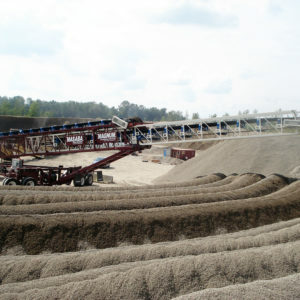 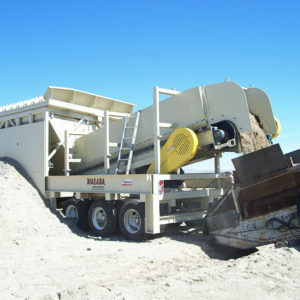 * Blower Transfer Hose is available in 25’ to 100’ Lengths with quick connects. 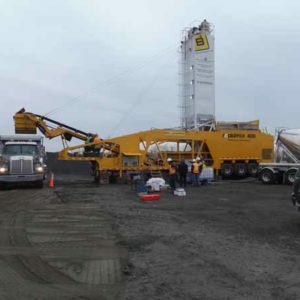 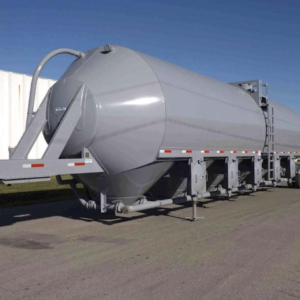 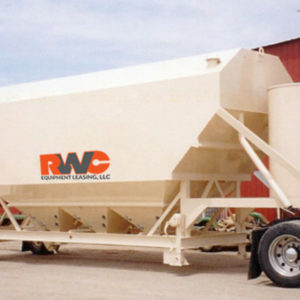 Need a Portable Auxiliary Silo? 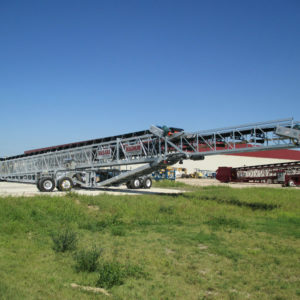 Not sure which one? 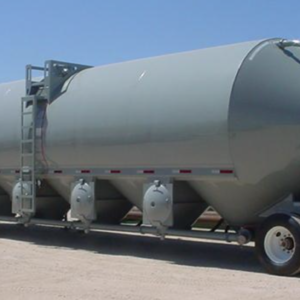 Request a free quote and we’ll match up a portable silo and required options for your application. 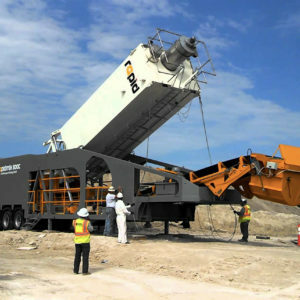 600 TPH Weighing Available Mixing Plant Options: Auxilliary Silos, Blending Hoppers, Stacking Conveyors, Portable Gob Hoppers, Grizzly Section for Aggregate Bin. 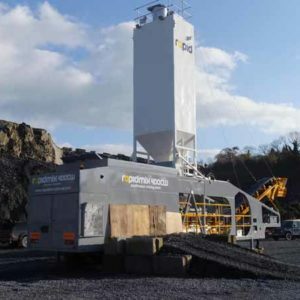 600 TPH Volumetric Available Mixing Plant Options: Auxilliary Silos, Blending Hoppers, Stacking Conveyors, Portable Gob Hoppers, Grizzly Section for Aggregate Bin. 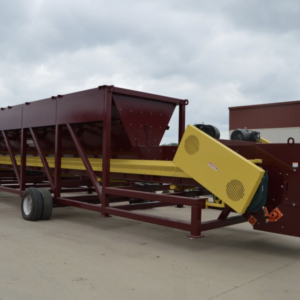 400 TPH Weighing Available Mixing Plant Options: Auxilliary Silos, Blending Hoppers, Stacking Conveyors, Portable Gob Hoppers, Grizzly Section for Aggregate Bin. 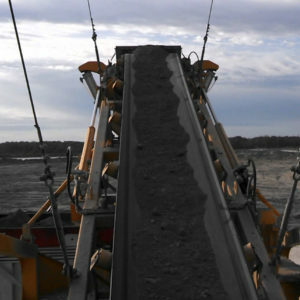 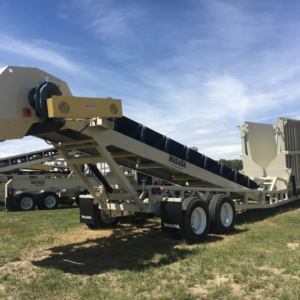 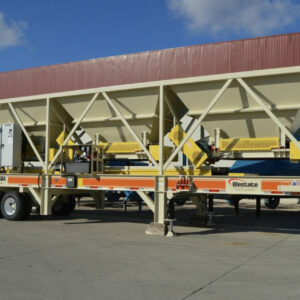 400 TPH Volumetric Available Mixing Plant Options: Auxilliary Silos, Blending Hoppers, Stacking Conveyors, Portable Gob Hoppers, Grizzly Section for Aggregate Bin.